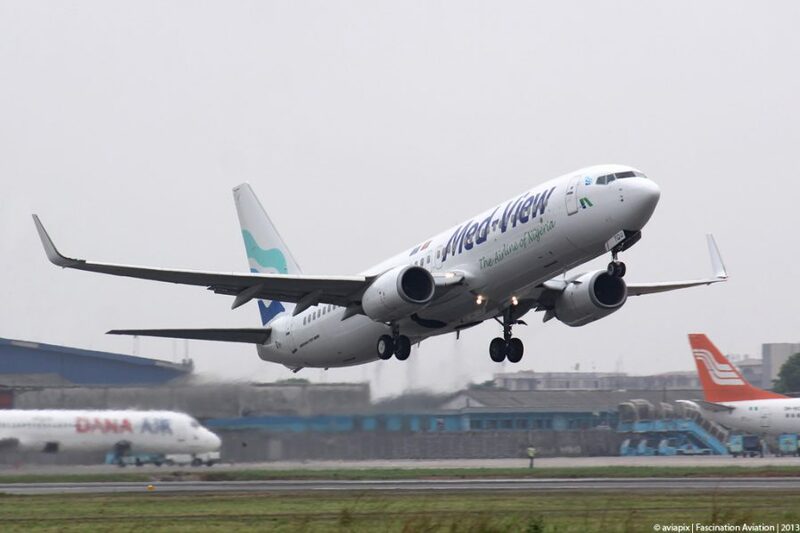 Nigeria’s major carrier, Med-View Airline, has blamed the temporary suspension of its international operations on bad leasing arrangement of two operating airplanes servicing the London, Dubai and West Coast routes. The airline said contrary to claims in some quarters of alleged high debt profile, the leased Boeing 777 aircraft developed fault and failure of the lessor to avail an alternative aircraft as agreed, affected the operations. However, operation is now expected to resume on these international routes by first week of May when the airline-owned Boeing 737-500 aircraft returns from C-check and reconfiguration in London. 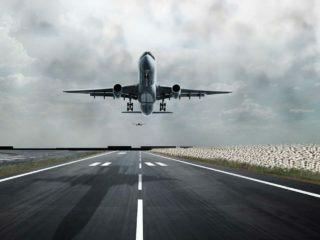 Chief Executive Officer of the airline, Muneer Bankole, told reporters in Lagos yesterday that the airline had not left the international operation because it could not meet its financial obligations on the international front, as alleged. The fact, according to Bankole, is that the London and Dubai routes, just as its Jeddah and West Coast operations are all viable and sustainable for the airline, but for operational difficulties they have learnt from to emerge better. “We have four airplanes and we own all of them. The best way to survive in this industry is to own your asset. Our own B737-500 (Abeke) is going through a C-check and reconfiguration from 221 to 242 (passengers). Before, we had 30 business-class and 191 seats in the economy. By the time it returns, it will be in three cabins with world-class onboard facilities. “What we have done in the last few months is to return the two leased aircraft. One is the B777 when we had an issue with its transponder on December 22, 2017. The leasing company (Euro Atlantic) has been sanctioned by United Kingdom’s Civil Aviation Authority (CAA) for failing to provide us an alternative aircraft within the stipulated time of 48 hours. “We had to return the other leased aircraft because if you bought or leased an aircraft and don’t have control of it, then you will have our challenges. The decision to return them affected our London and Dubai operations. 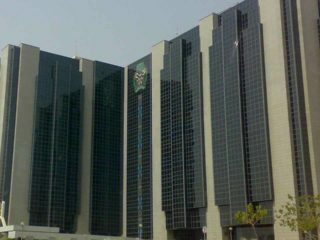 You cannot take two or three aircraft out of operation and not have challenges,” he said. The CEO added that the development forced the airline to concentrate on local and regional operations pending the time the B737-500 returns from London repairs. “They say charity begins at home. 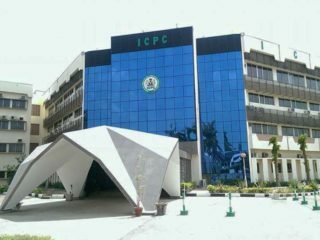 So, rather than flying everywhere and making nonsense of the whole operations, we consolidated on the domestic operations with no challenge,” he added.